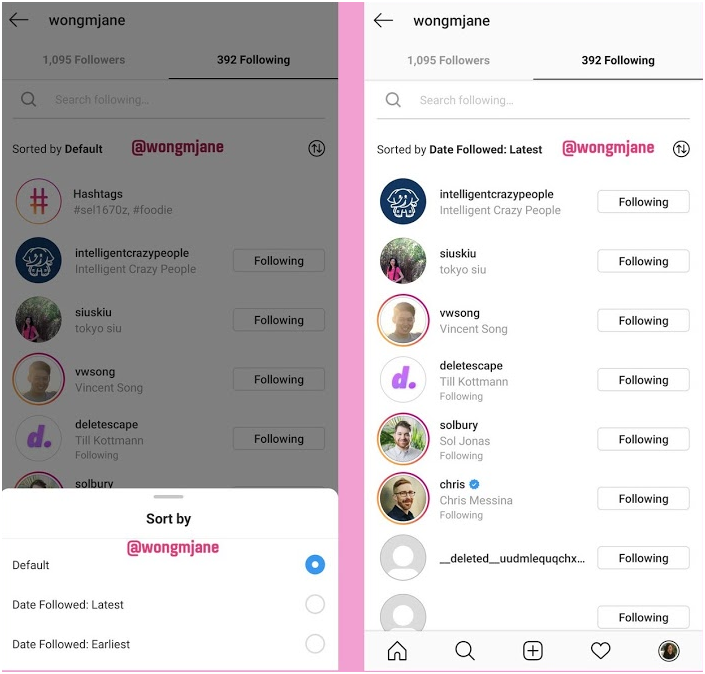 Sorting Followers, Rating Profiles and other new Features of Instagram! Over the past few weeks, Instagram has been reportedly working on some new tools. 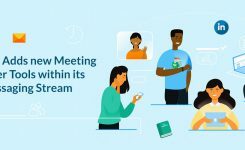 Thanks to Jane Manchun Wong and Matt Navarra, we are now informed of some of these new features. First of all, she revealed a feature that lets people sort their follower and following lists. Sorting will be based on recency of the additions to the list. 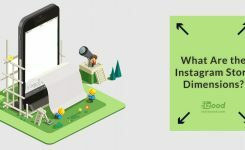 This feature will help users planning whom to connect or engage with for their Instagram growth, both individual and professional. 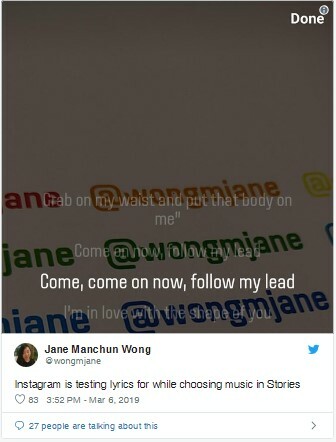 She also tweeted that Instagram has been testing a feature similar to a Karaoke tool which will probably embed lyrics to music videos. Instagram will use Facebook’s music right deals to make this feature a perfect win. Furthermore, the extension of TikTok and the point that a significant part of its termination is related to the music used in the videos surely floor the way for Instagram to launch this new feature. 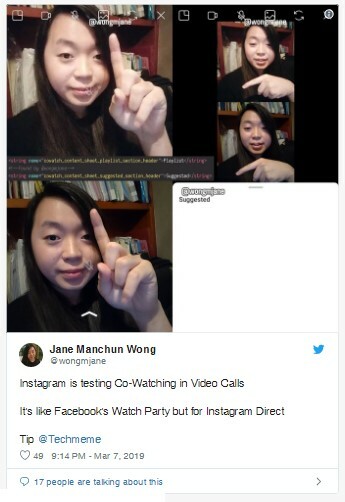 A “Co-Watching” feature is also being tested out for Video Calls on Instagram, probably similar to Facebook Messenger’s Co-Watching, but it’s not clear what kind of videos Instagram will support being co-watched. Chances are on video posts and IGTV. 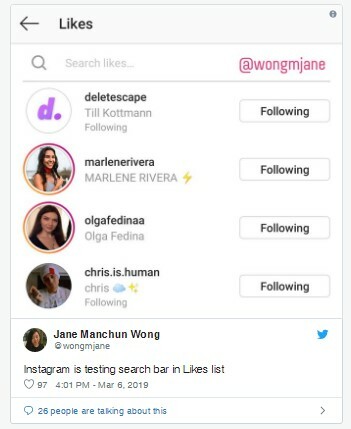 Wong also tweeted about a search bar to be tested for post likes. The feature is being examined for Android, as iOS users already have this feature. 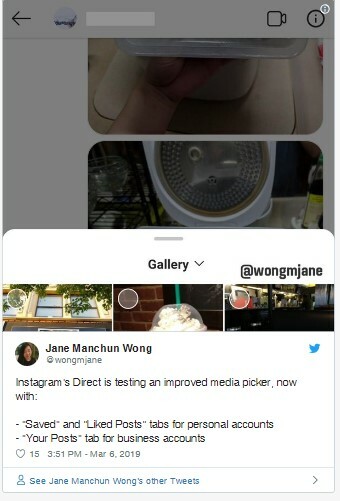 Instagram Direct is also working on an advanced media picker feature. 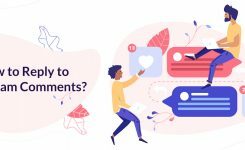 If this option rolls out successfully, you will be able to find “Saved” and “Liked Posts” tabs on your personal profile and a “Your Posts” tab on your business profile. 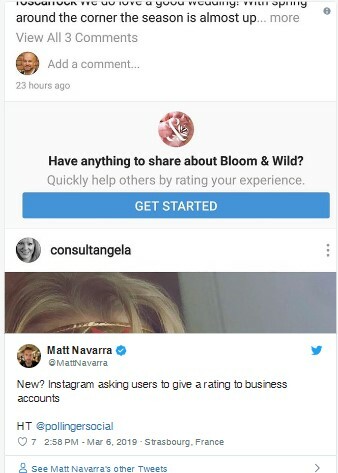 After Wong’s exciting revelations, Matt Navarra also shared a tweet about a new option in which people will be asked to rate business accounts on Instagram. We don’t know whether all of these features will be rolled out (or not) and their launch date is also being kept as a secret on Instagram. However, one thing is for sure that Instagram is trying so hard to stay ahead of its competition. What Are the Instagram Story Dimensions?